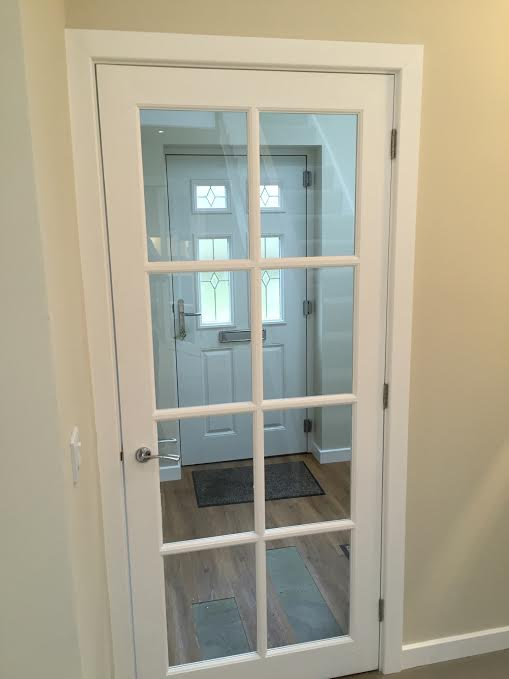 With over 30 years experience under in joinery and construction you can be sure that when you contact Crozier Construction Ltd, you can put faith in our joinery services. 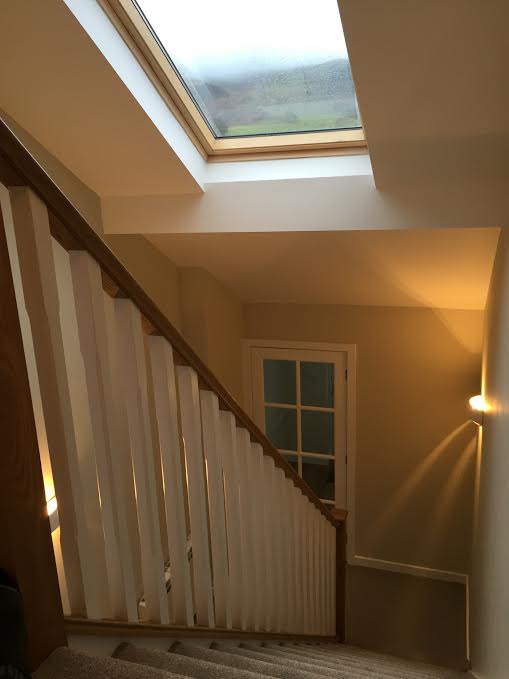 Covering the whole of Cumbria, we cover all your joinery needs for both domestic and commercial customers.Whether it's kitchen work that needs doing, or just a replacement of the windows in your home, you can count on Crozier Construction to complete the job to the highest level. 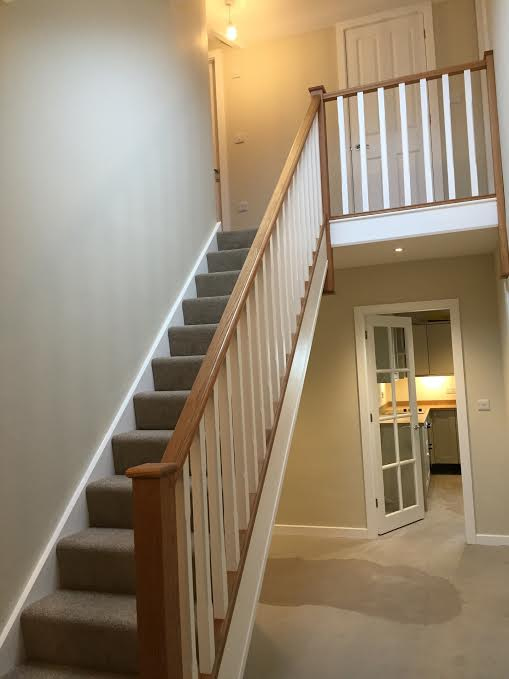 We undertake all aspects of carpentry and joinery work, from preparation to installation and maintenance.As well as decking and fencing, we provide a range of household joinery solutions. Crozier Construction are always on hand to provide you with professional, efficient and immediate help. 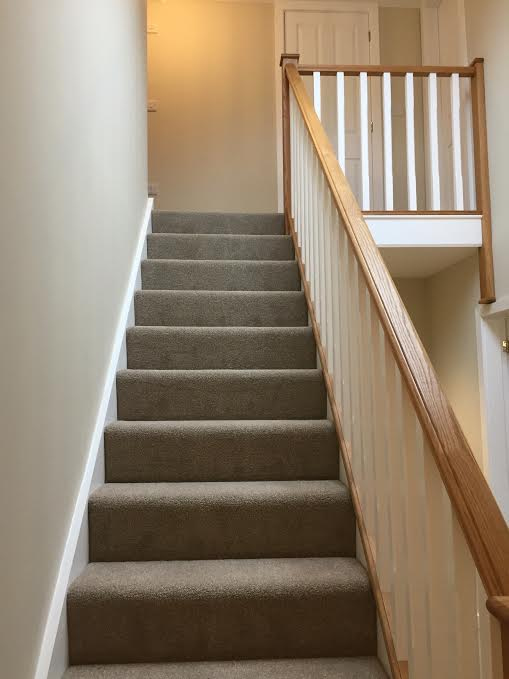 Joinery, wood butchery, carpentry- yes, we do it all whether it's for structural work, for bespoke staircases windows and doors or just for finishing touches like skirting boards you name it, we do it and to the best levels of quality.